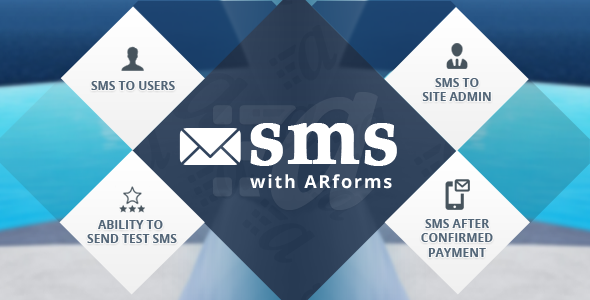 To send SMS notification to users and site admin, Create a form included a Phone Number field and select the SMS gateway from Twilio, SMSGlobal, Nexmo, Clickatell and then configure appropriate field to send message. User will be notified immediately after filling out the form to his number. Multiple SMS Gateway are supported.